Best Lacrosse Shafts of 2019: Do NOT Buy Before Reading This! Take a look at this table for a quick glance at the main attributes of the top three items. As you can see, two of East Coast's Lacrosse shafts has made it onto the list of the best products of 2019. But unlike the other one, this is one of their 2016 editions. There are several differences between this and their designs from other years. The first distinguishing feature of the piece is its shape. It is octagonal, but its dimensions are unique. Some of the flat sides are much narrower than others. So whether you like this or not is up to individual preference. Because of the way that your hand can fold around it, it gives you have a tight hold. On top of this, the handle has a sandpaper grip. The texture allows you to have a much more secure grip. These characteristics are excellent if you will possibly need to play in all kinds of weather conditions. The product is made from premium quality carbon. Because of this it is extremely light and only weighs five ounces. You can buy it in a thirty, forty or sixty inches in length. The shaft is made with their new REACT and FLEX 8 technology. 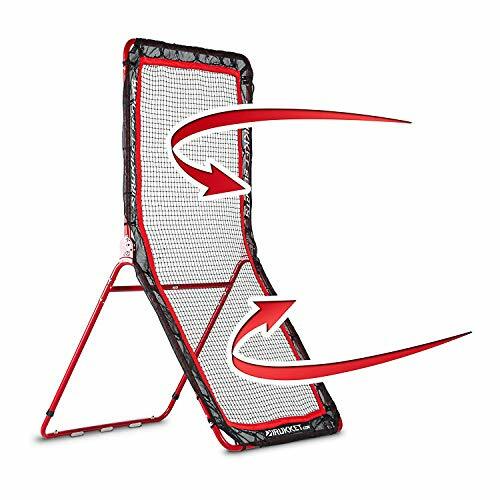 All this means that the beam has brilliant flexibility when it comes to catching and passing balls. The product has quite a unique and snappy feel to it. Unfortunately, as a professional grade lacrosse shaft, it comes at a premium price. 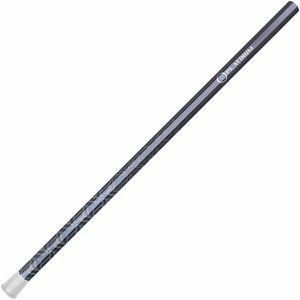 The next piece on the list is the Warrior Tactical Lacrosse Shaft. Unlike the other items on the list, it consists of a platinum alloy. Platinum has become more popular as an alternative production material. These alloys are much stronger than others such as those that made with aluminum. Metal can often dent, but these seem to be quite sturdy. Overall, its construction is quite durable and should be able to take a lot of punishment. That is why it is a good product for intermediate players who need to upgrade their beginner gear. 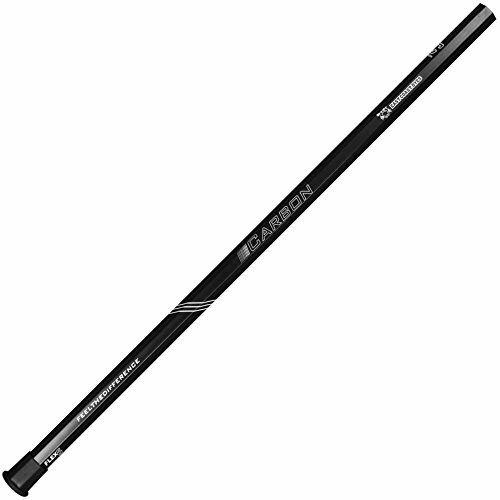 The Warrior Tactical 14 Lacrosse Shaft is lighter than traditional products from wood. It weighs about 7.8 ounces. So it is an in-between, not too heavy, but not too light. It is 30 inches long. Therefore, its dimensions mean that it is ideal as an attackers stick. As with most products the shaft is an octagon for a secure grip. One benefit of the product is that it has textured areas all along the length. They are strategically placed in spots that you will most likely grab as you play. Warrior call this Zonal grip. Unfortunately, it is only available in one color option which is called gunmetal. But it is beautiful. It is a brilliant option for a youth perhaps of high school age. Another of the best lacrosse shafts on the market is Ripwoods attack shaft. The product is made from Ashwood. It is crafted by hand from the manufacturers. As such, the manufacturers paid attention to every single detail of the process. After it has been shaped, the stick is heat treated. RipWood treats it in a low soot oven that applies a finish to the outer layer of the shaft. It caramelizes the outside so that it has a smooth and glossy coating. The finish gives the wood an attractive appearance. 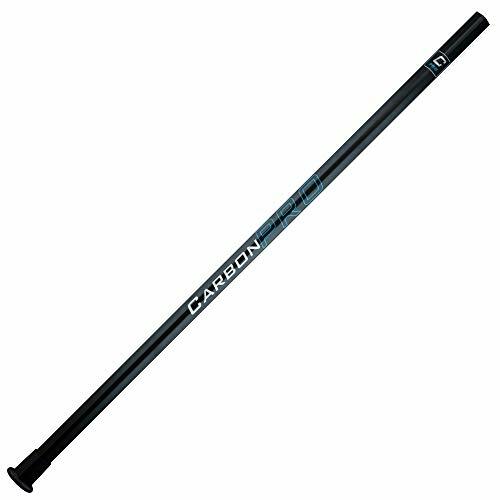 Another benefit is that it protects the shaft from damage and splintering so that it is quite durable. It is also much more comfortable to hold and play with than other wooden lacrosse sticks that do not have this smooth coat. Unlike most wood shafts the product comes in a variety of colors. The wood is stained to produce a range of appearances. You can buy it in the natural ash, red, dark green, fluorescent green, yellow and blue. There is even a great looking shaft that is a combination of red and blue. The grain of the wood is still visible in most of these options. The piece is thirty inches long. So it is better for attack or goalie positions. It weighs nine to ten ounces. One of the best shafts that are available on the market is East Coast Dyes Lacrosse Shaft. It is their 2015 edition. Each of their designs is entirely different from the others. One benefit of the product is that you can buy it in thirty, forty, or sixty inches in length. So it has a size for every position and role. You can choose between one that is thirty, forty or sixty inches long. So there is one for each position. It is incredibly light. It only weighs five ounces. A benefit of this weight is that it will provide you with lots of speed. The shaft is far more expensive than products than many other products especially ones that consist of wood. But this is made up for by the high quality of the design and materials. They have constructed it out of lightweight carbon. On top of this, it shows off East Coast’s FLEX 5 technology. So it is very flexible and durable. The shaft is the shape of an octagon which can help with your grip. To further improve it, it features a sandpaper grip on the handle. You can buy the product in a variety of colors. It is available in black, white, grey, and neon-yellow. The next product on the list is the Burd Wood Works Lacrosse Shaft. The piece consists of kiln-dried hickory wood. And, the process of drying it aids in preventing the shaft from warping. One possible downside of the product is that it doesn’t come with a finish like a varnish. The manufacturers insist that it isn’t necessary with the way they made it and that the product will become smooth with use. They also state that it will enhance the natural color of the wood. However, wood that has not been treated is at an increased risk of being damaged. There is also a higher chance of small splinters coming loose. The upside of this is that you will be able to treat it yourself. You can stain, varnish, or paint it yourself. It gives you the opportunity to add some custom touches to the product. Luckily, this won’t affect the warranty. One thing that makes the piece unique is that it is handcrafted and hand cut. Despite this, it is quite cheap and costs much less than the average product. The shaft is hex cut which can improve your grip on it. It comes with a head mounting screw. It is relatively light as it only weighs eleven ounces and it is thirty inches long. Lacrosse has a rich history in the United States (1). It is currently one of the most popular sports in American universities. 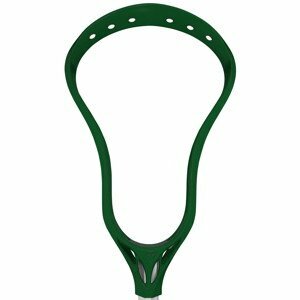 It is often recognized by its most iconic piece of equipment the lacrosse stick. In the past, lacrosse sticks consisted of one piece of wood with strips of leather that were used to make the loop at the end. However, in the 1970’s it was revolutionized when the plastic head was developed (2). Since then this headpiece was mounted on the top of the shaft. Traditionally the stick was made from wood. Although this is still used by brands today, many alternative materials are now also used in production. Some of the well-known ones are platinum, scandium, aluminum, and titanium. Nowadays equipment is rigorously tested during the design and production phase. One of the critical factors in designing shafts is the balance between stiffness and flexibility (3). It needs to be durable enough so that it does not snap while still being able to give a little. People often underestimate the calculations that go into creating these shafts. That is why it is vital to buy products that are made by trusted manufacturers. The shafts for different positions have distinct features. 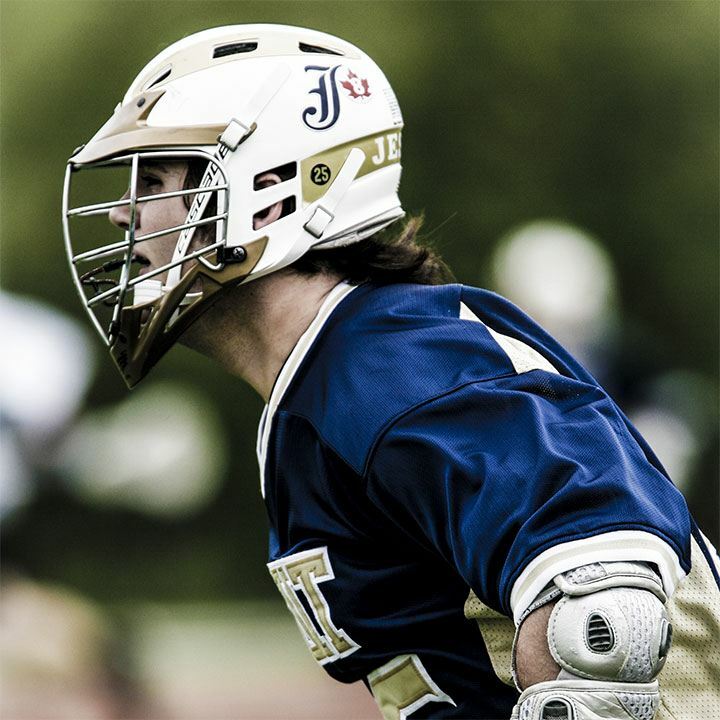 The three primary roles in lacrosse are attack, goal, and defense. As a goalie, your key concern is speed. You need speed to be able to intercept any attacks on your goal. Even a matter of milliseconds can make a huge difference. However, at the same time, you need a shaft that is able to withstand the high-powered shots coming from the attackers. So a goalie shaft necessarily has to be a good balance of length, weight and durability. 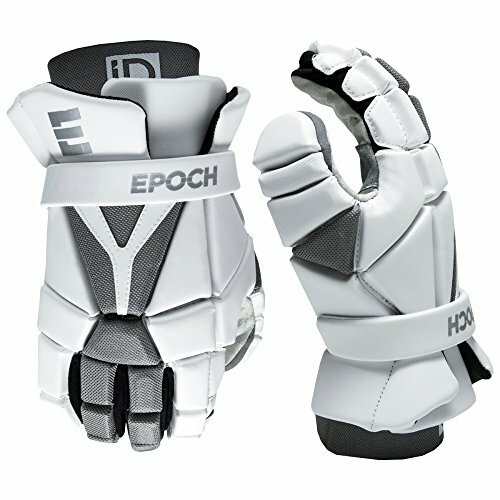 There is a lot of space to make your personal choice when it comes to goalie shaft. Professional men’s lacrosse game, for instance, allows a goalie shaft to be anywhere between 42 inches and 72 inches long. So it is up to you to find a goalie shaft that gives you the right speed, a good degree of sturdiness and a suitable length. Goalies typically want a balanced stick. One of the key concerns is that it will offer you speed. Player preference varies, so shafts are anywhere between 42 to 72 inches long. Defense players in lacrosse need a stick that is strong enough to withstand the opponents and to intercept their passes. And, defense players also need to be able to cover a larger area in order to successfully combat their opponents. So a longer shaft is more suitable for defense players. Defense shafts are typically longer and constructed from sturdier materials for added strength and durability. This ensures that the defenders can throw effective stick and body checks at their opponents without incurring any damage to the shaft. Standard defense shaft length in men’s professional lacrosse is 52 inches to 72 inches. The longer the shaft, the greater will be the area you can cover with it but it will also be heavier at the same time. So if you play on the defensive position, choose a long shaft that caters to your style. Stick should be strong, durable, and able to cover a large area. Long shafts are utilized that are between 52 and 72 inches in length. An attack shaft is used by lacrosse players on the offensive position. An attacker has to be swift and accurate when passing the ball or shooting it. 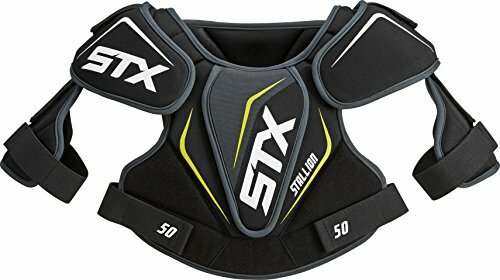 So the lacrosse shaft used by the attack player must offer these features. Typically, a short shaft offers these features. 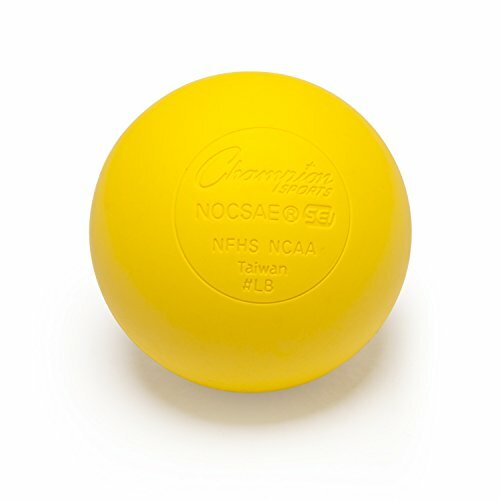 It is light-weight because of its smaller size and also offers more precision in releasing the ball. 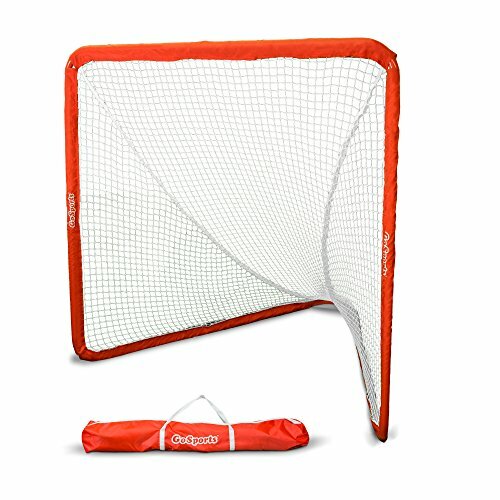 In fact, in professional men’s lacrosse games, the standard attack shafts are sized between 40 inches and 42 inches, making them considerably smaller compared to defense shafts. So if you are an attack player, a short shaft with a light-weight profile and good degree of flexibility if your best bet for good performance. For this position sticks should be lightweight, flexible, and very precise. Short shafts are often used by these players that 40 to 42 inches. Besides this, sticks are often made in distinct ways for men and women (4). Men use either long or short staffs. But women’s only get short sticks that are between forty and forty-three inches in length. Because of this, the shafts for women’s sticks are generally much lighter than those used by men. If you are shopping for a new shaft you might be looking for an upgrade or your old one might be damaged. 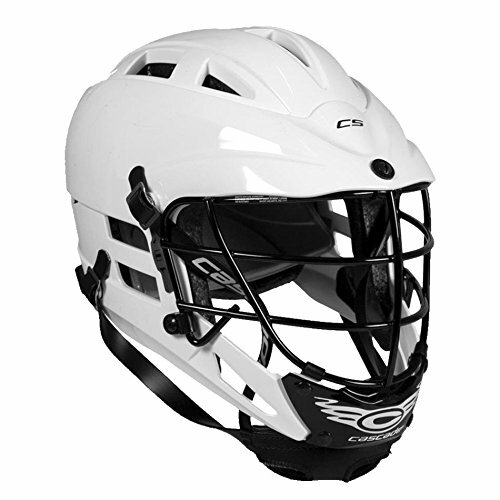 Luckily you will often be able to keep the lacrosse head that you currently own. So you can just fit it to your new stick. The headpiece is typically attached with screws. These need to be loosened if you want to replace the shaft. After, this you can remove it. If it is too tight, you might want to lubricate it with some spray or oil to loosen it up. If you want to continue using your old head, you should check whether it will be compatible with the new product. You need to check whether the shaft is hollow or not, the shape of it, and the width of the staff. If the head rattles a bit or doesn’t sit tightly on the stick, you can try to use some insulation tape and screws to fix it securely. Check out this video on more help in fixing the headpiece to a shaft. Before making a purchase, you should read more about the potential options and their features. The first thing you should consider is what position you will be playing. Your role plays a vital part in determining what you need in a product. If you don’t know yet, you might want to consider waiting until you know. Otherwise, you can buy a shaft that has the right balance of all the attributes so that you can potentially use it in any position. The weight of the shaft is a key factor to consider when finding the right shaft. Typically, if a shaft is light-weight, it is easier to wield and can be used for quicker passes and shooting. On the other hand, if a shaft is heavier, it comes with a stronger profile and is able to navigate through rough playing, and yet it is slower to wield. The right shaft weight for you depends on what position you play on the field. 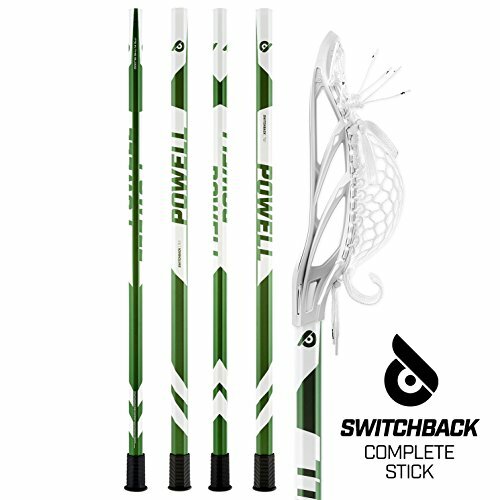 If you are an offensive player, you need a stick that you can wield with speed and accuracy. For this purpose, you will be better off with a stick having a light-weight shaft. Alternatively, if you are a defensive player, you need a shaft that will be able to make hard checks and intercept high-speed passes and shots without incurring any damage. So as a defensive player, the strength and durability of the shaft is a primary concern. So a heavier and sturdier shaft is preferable when playing on the defense. The midfielder shafts can be light-weight or heavy depending on the style of the player. It shouldn’t be heavy enough to slow down or too light for defending against the attacks of the opponent team. The goalie’s shaft is, likewise, a good balance between weight and strength. A goalie has to withstand speedy shots from opponents and at the same time, needs quick movements to be able to intercept the attacks. So a goalie’s shaft should be light enough for speed and yet, strong enough to be reliable. Like weight, the length of the shaft is also directly dependent upon which position you play on the team. If a shaft is long, it enables you to cover a large area with it and reach out to a greater distance around you. However, a longer shaft is heavier at the same time and is slightly slow. On the other hand, a shorter shaft is quite light-weight and the player can wield it with great speed. But it doesn’t provide as good coverage as a longer shaft. If you are an offensive player, you need a shaft that enables you to shoot more accurately and with greater speed. A shorter shaft offers these features and is therefore well suited for offensive play. If you play on the defensive position, you need a longer shaft which is heavier, sturdier and enables you to cover a larger area. This will enable you to intercept passes and shots more easily. A clever trick is to try to check what the grip is like on the new shaft. The shape of the stick influences how you will hold it. Luckily, if it isn’t to your liking, you can buy some specialized tape to wrap around the stick. 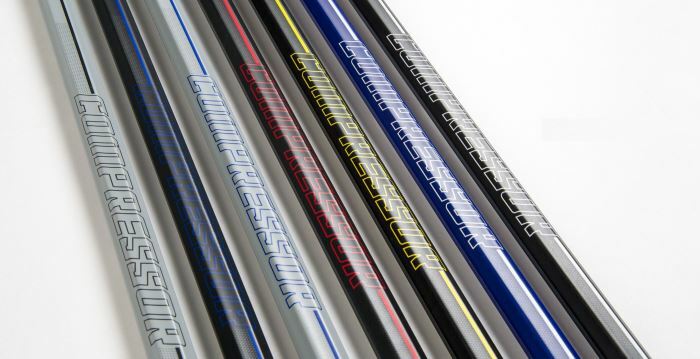 These are the five of the best lacrosse shafts that are currently available in the market. There are sticks for the different positions and at a range of prices. My favorite is the East Coast Dyes Lacrosse 2016 Carbon Pro Shaft. It is a premium quality product, and this shows in its performance. 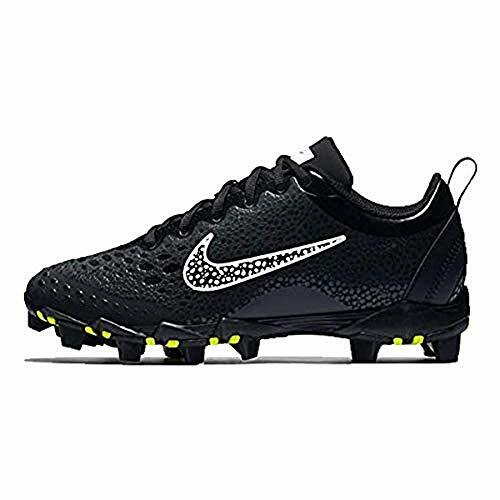 It is constructed from carbon and is made with East Coast’s FLEX 8 and REACT technology. The shaft is very durable so it should be suitable for players of all levels but is probably best suited for more experienced ones. Luckily, you can buy it in thirty, forty or sixty inches in length. Its biggest downside is that it is rather expensive. It costs much more than other products on the list. The right shaft is critically important for a lacrosse player. If you have the right shaft in your hands, it will go a long way towards improving your performance on the field. As mentioned above, the right shaft for a lacrosse player depends upon many factors. You have to consider the position you play at, your style and other things. 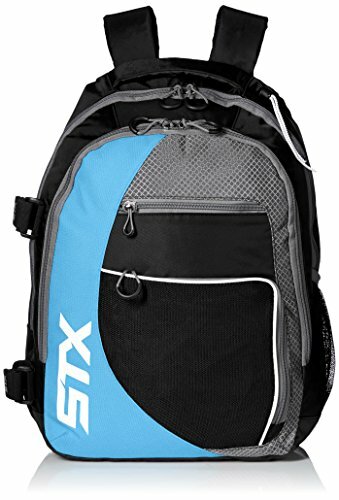 Although we have provided a quick list of best lacrosse shafts for this year, you can narrow the list down to the one perfect shaft by considering the related factors.